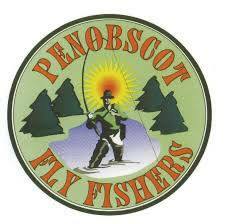 Penobscot Fly Fishers - your local fly fishing club! 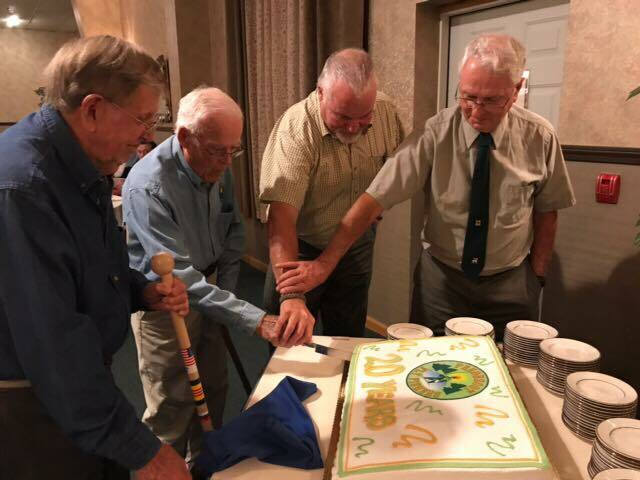 Penobscot Fly Fishers was stood up in June 1997 by a group of twenty-one anglers who were interested in promoting the sport of fly fishing. Our purpose is to promote fly fishing and conservation through education, personal conduct and volunteer service. ​The charter members made it very clear that as an organization PFF would not take a subordinate position to any state or national organization but would remain independent. Basic, intermediate and advanced fly tying classes. A"Cabin Fever Reliever" to promote our outdoor heritage. Participate in the annual Eastern Maine Sportsmen’s show. A one-day "Introduction to Fly Fishing" seminar. Assist the PCCA in their annual Family Field Day. Support fly fishing and fly tying educational efforts at youth camps. Provides at least one scholarship annually to a summer camp. Provide fly fishing instruction at no charge to schools. 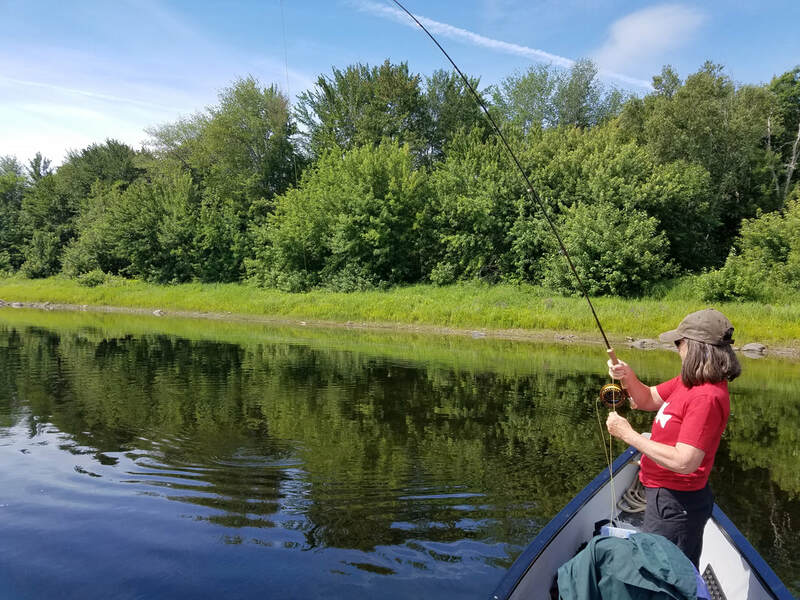 Assist Maine Inland Fisheries and Wildlife with various projects. Tie donation flies for the "Casting for Recovery" program in Maine. Support local food pantries and toy drives. Present a "Gray Ghost Award" to those members who have demonstrated unusual devotion and commitment to our organization. In 2014, the Maine Chapter of the Wildlife Society presented PFF a recognition award for excellence in Wildlife Stewardship through Science and Education. Recently celebrating our 20th anniversary in 2017, we look forward to continuing/expanding activities that support our mission.